The Reference: Did Zarif visit Lebanon to ease Iran’s int’l isolation? 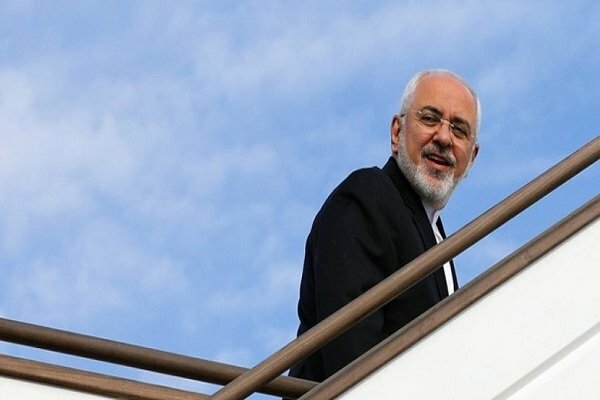 Did Zarif visit Lebanon to ease Iran’s int’l isolation? During his visit to Beirut, Iran’s foredign minister Mohammad Javad Zarif said his country is ready to cooperate with the new Lebanese government, offering support in all sectors. The visit stirred controversy within the Lebanese political scene, which is currently witnessing a short period of stability after nine months of forming the government. On the other hand, parties and groups that are being supported and financed by Iran welcomed the visit, which was criticized by Lebanon’s national powers that saw it as interference in Lebanon’s decision making. Zarif congratulated the Lebanese on the formation of a new national unity government and said he was there to express Iran's solidarity with Lebanon and its people. 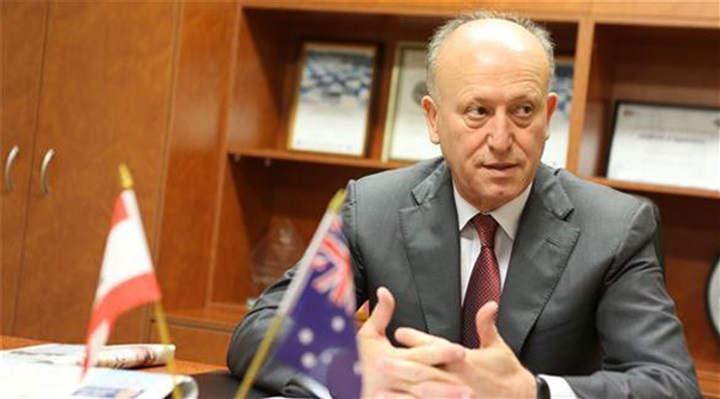 Former Lebanese Justice Minister Major-General Ashraf Rifi said in a press message to Zarif, published by local news outlets, that Iran’s policies caused Lebanon, and many Arab countries, severe damage, chaos and instability. He also pointed out that Iran is trying to beautify its project to hold control over the region through building a role for Iran over the ruins of countries that it interfered in their policies and deployed armed militias in. “As you arrived in Beirut, and as an Iranian official announced proudly that it is currently under Iran’s control along with four other Arab capitals, I would like to be frank with you that a major part of Lebanese look suspiciously at Iran because of its destructive policy and attitude towards Lebanon and its state foundations,” Rifi added in his message to Zarif. “Is not it time for Iran to return to its normal behavior, and finally be convinced that its policy of seeking power and investing in chaos and violence is mere futility and is negatively effecting the Iranian people on the first place and countries of the region, not to mention isolating Iran, which is currently happening now,” he added. He also criticized how Hezbollah is endangering Lebanon and is ready to involve it in its conflicts for a regional influence while in 2006 they did not really stand for Lebanon and launch one rocket against Israel. 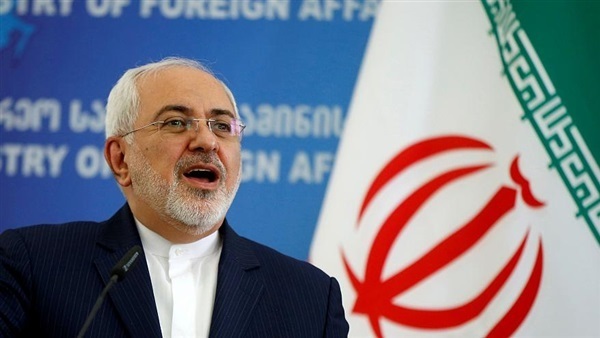 For his part, Iranian affairs expert Mohamed Alaaddin said Zarif’s visit comes days after forming the new government, which got hindered thanks to Iran’s agents in Lebanon and how they sought to get the largest numbers of seats and presence at the Parliament and the political scene. He also told The Reference in an interview that the visit is an attempt by Iran to reduce the international isolation imposed over the Iranian regime, pointing out that the visit is widely rejected by many Lebanese political and popular sectors.